$150.00 per attendee – $100.00 per additional attendee. Free with the purchase of any commercial machine or grinder. For details, please submit form below. Latte Art Labs are also available to more experienced baristas – inquire about those in the Barista Workshop form below. 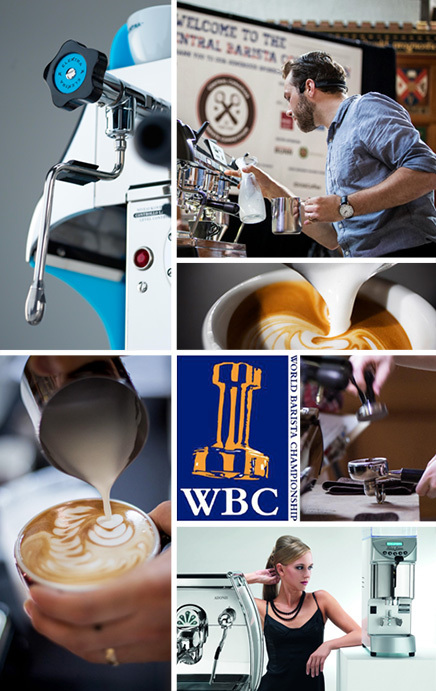 Our training programs evolved from our collective experience as importers, service technicians, café operators, baristas, consultants and WBC-trained judges for the Canadian Barista Championship. I have to say, dealing with you guys has been very positive... I appreciate you being flexible and prompt with the installation, and adjusting the training as you did. Thank you for training our staff last week. It has already made a difference. Thank you both for your help on this project and for coming in for the training. It was so helpful and we appreciate it. I just wanted to say thanks again for that training last Thursday. It was incredibly useful for me and I think a great introduction for both Josh and Michaela. We loved your teaching style and all feel much more knowledgable in the subject. Your knowledge and expertise is amazing. I really need to come to TO more often! Thank you again for arranging the two micro courses [for free at the Canadian Coffee & Tea Show]. Even being micro, I found a few really good pointers. I really enjoyed your caffeine drenched barista training class today. You are a funny guy and an excellent speaker and instructor. ... bestowing praises upon you for your charming wit and excellent presentation skills. Thanks again for all your help and awesome customer service and very helpful training session. It was really good to be part of this staff training program and I really enjoyed it. Thank you for all of your guidance. The class was great and I picked up lots of tips. It was also interesting to listen to the other questions. It's a great service for you to hold the class. Thanks again. I was going to email you myself to thank you for the informative training session. 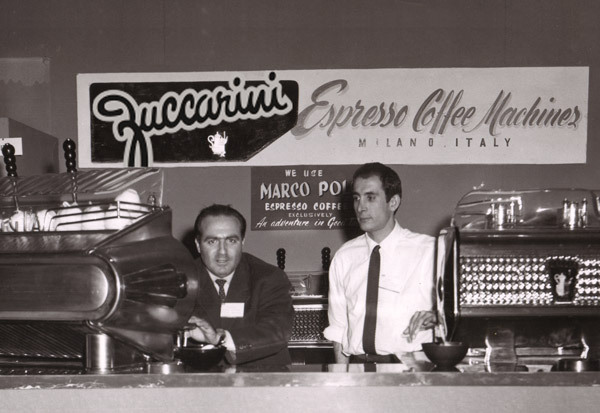 Although both Juanita and myself have been making espressos for 8 months, it was still nice to verify our technic. You have a great sense of humour which was greatly appreciated and made the 2 hours pass by very quickly. Thanks for the programming sheets! It was a great workshop! Now, I'm even more interested in getting to know about the coffee business. I'll definitely keep in touch with you should we decide to get a machine! Thanks again!